You can depend on Comfort Carpet Clean to make your property look its absolute best. When your building looks good, you look great to your clients. Rest assured that Comfort Carpet Clean carries $2,000,000 in liability insurance, so that in the highly unlikely event something goes wrong, you’re covered. Comfort Carpet Clean understands the importance of showing up on time and finishing a job on schedule. We will work quickly and thoroughly to clean and restore damaged carpet and tile, or any flooring that’s been neglected by a tenant. 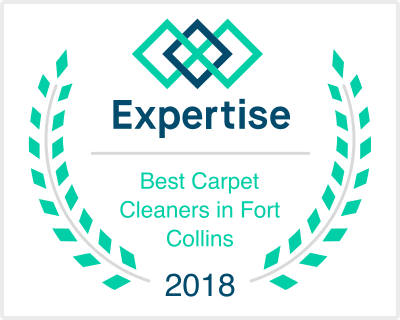 For an estimate, give us a call today at 970-682-8119!